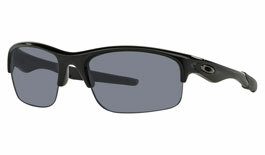 Choose from a wide range of frames fit for work to play and everything in-between, using exotic materials such as lightweight alloys, carbon fibre and flexible O Matter. 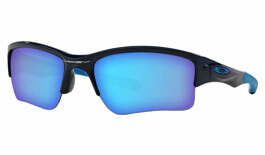 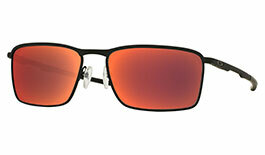 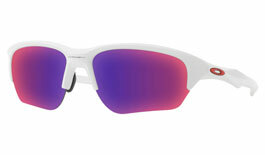 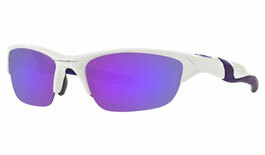 You'll be spoilt for choice by the wealth of colour options on show to help you make your Oakleys your very own. 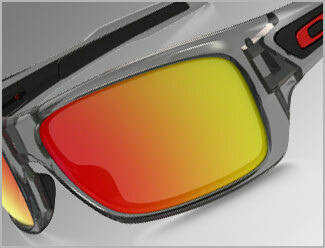 Next comes the lenses. 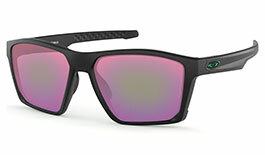 Widely available for those with single vision and varifocal prescriptions, choose a lens tint that suits your needs perfectly from a selection that includes Oakley's latest sport-tuned Prizm lenses, glare-cutting polarised lenses and extremely versatile photochromic lenses utilising industry-leading Transitions® technology. 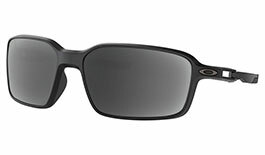 Priding themselves on innovative developments such as the proprietary O Matter frame material and Plutonite lens material, Oakley eyewear is built to last. 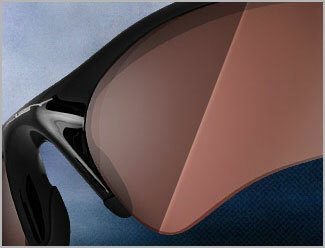 In recent years Prizm technology has helped give athletes the optical edge over rivals with fine-tuned lens tints. 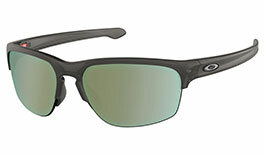 Make your prescription Oakleys your own by choosing your own model, frame colour and lens tint for a completely customised experience that not only looks and feels the part but also gives an optical experience finely tuned to satisfy your needs. 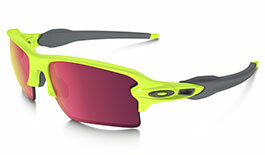 To make your Oakleys your own you can choose from a massive range of models, colour options and lens tints to create a truly personalised experience that looks, feels and wears to your exact preference. 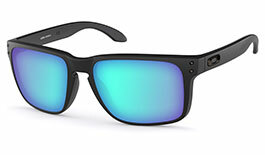 Specialised lens tints including the latest Prizm technology, HD Polarized and photochromics can really unlock the potential of your sunglasses. 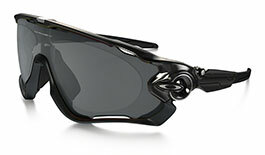 Typical wrapped sunglasses can blur and distort an athlete's peripheral vision, clouding judgment and hampering performance. 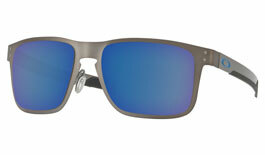 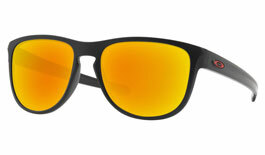 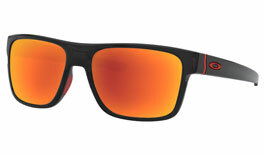 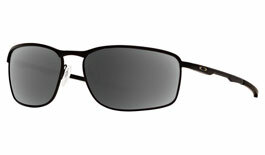 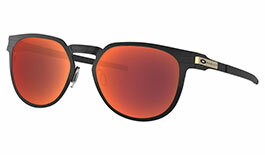 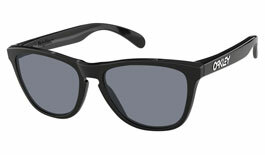 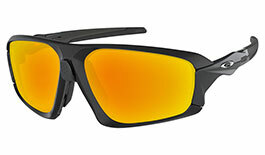 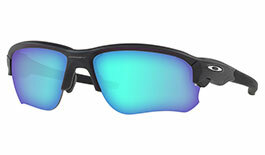 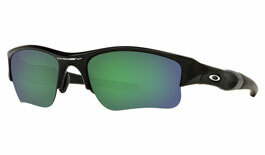 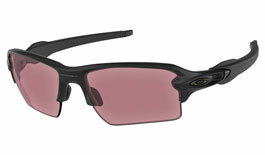 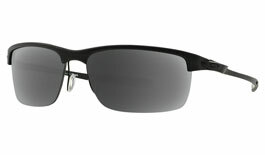 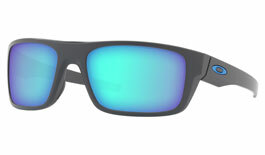 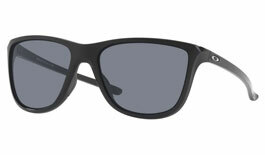 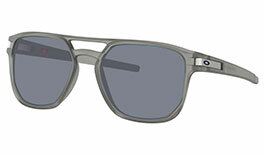 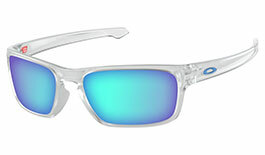 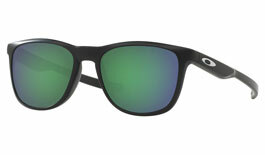 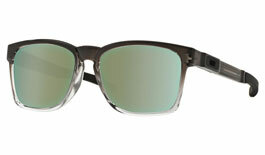 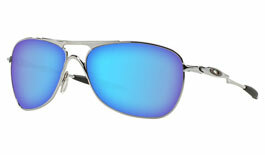 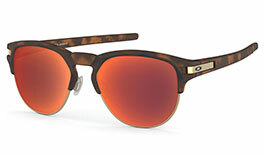 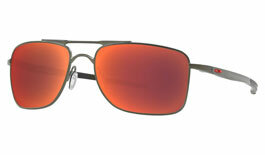 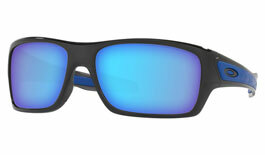 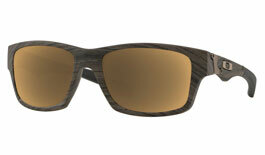 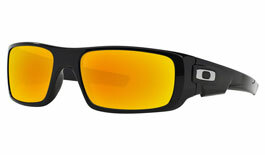 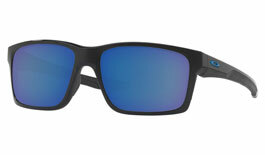 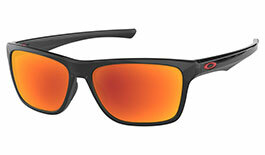 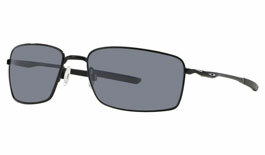 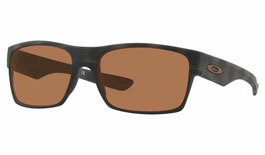 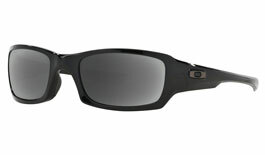 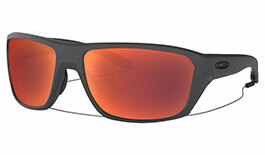 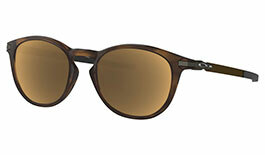 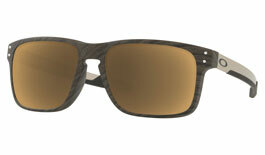 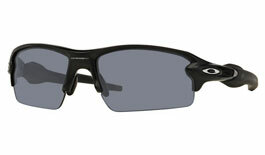 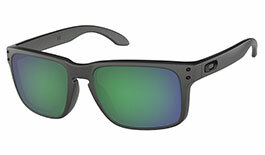 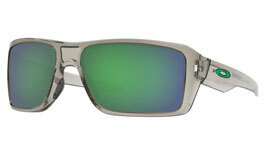 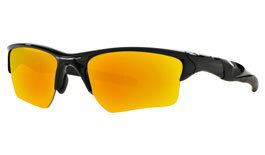 Oakley offer free-form prescription lenses that are uniquely digitised for high-wrap frames. 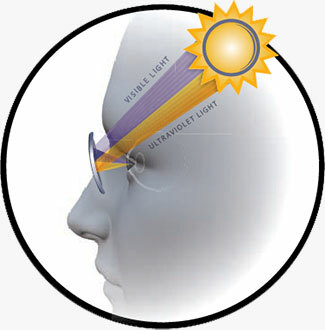 This technology considers the patient's prescription, lens base curve and frame shape to optimise the lens' prescription from the optical centre to the edge. 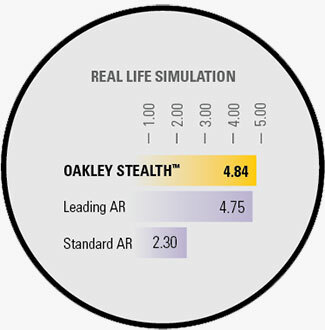 Oakley True Digital II lenses deliver more precise vision across more of the lens than ever before and with less distortion in the lens periphery. 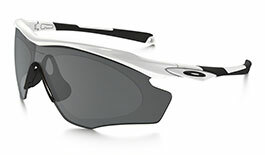 When added to the impact resistance of Oakley's Plutonite lens material, and the wealth of lens tint and Iridium mirroring options available, the result is prescription eyewear that caters to your exact needs giving you the confidence to perform to the best of your ability. 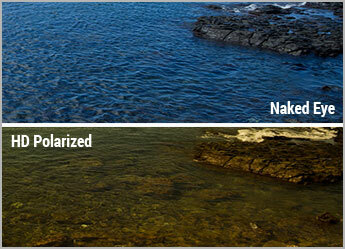 Conventional Lenses: Only give distortion-free views in the centre of the lens. 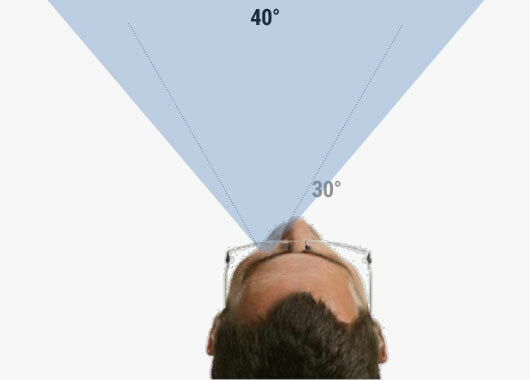 As the eye moves further towards the periphery images distort, providing incorrect and confusing visual cues, potentially impairing focus and performance. 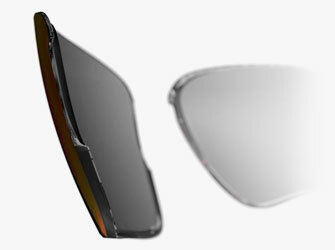 Oakley True Digital II Lenses: Significantly increase the field of view of each lens, reducing distortion in the lens periphery and helping you to stay fully focused on your entire surroundings. 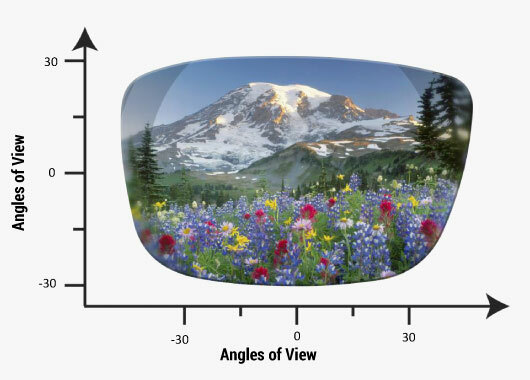 Conventional Lenses: The narrow field of view offered by conventional lenses only gives a partially complete visual picture, making it more difficult to identify detail away from your central focus. 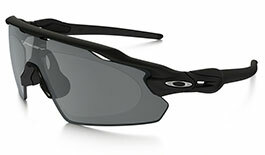 Oakley True Digital II Lenses: The field of view is increased to up to 40 degrees, meaning you have a much more complete picture of your surroundings to stay on top of the action in your sport of activity. 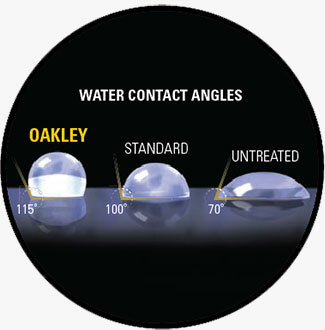 Where those with higher prescriptions may in the past have needed lens frosting to be applied in the lens periphery to eliminate distracting distortions, Oakley True Digital II eliminates the need for such a solution thanks to the wider field of view provided. 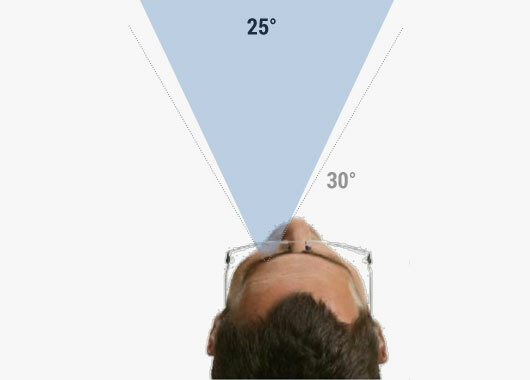 This means you can enjoy the benefits of exactly the same technology as those with lower prescriptions without the need to hide extreme distortion in the periphery. 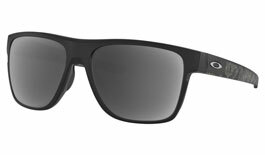 Buying authentic Oakley prescription sunglasses not only gets you made-to-order corrective eyewear, it means you can completely customise your sunglasses from the frame colour right through to the lens tint. 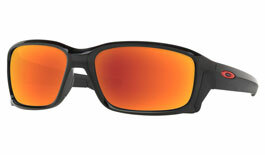 With a host of lens options available including Iridium mirrors, HD Polarized lenses, photochromic lenses using industry-leading Transitions® technology, and the latest sport-specific Prizm lens tints, you’ll be able to choose the perfect prescription pair for you.